Elysian welcomes Robert Baker, Esq., of Cook, Little, Rosenblatt, and Manson pllc and Patrick McGrath of Commvault as we discuss the global reach of GDPR and its impact on US based businesses, assessing your GDPR risk, and tools to protect sensitive data. Shawn is the head of Elysian’s technical team. With over 10 years’ experience in data centers, cloud infrastructure, and security solutions, Shawn continues to lead Elysian’s growth as a premiere IT partner in the northeast. Robert is a corporate attorney whose practice encompasses a broad range of transactional, securities, and general corporate matters. He also advises tech companies on a variety of matters specific to them, including software and intellectual property licensing, data security, and website development. Patrick leads marketing efforts for Commvault’s archiving, search, analytics and information governance offerings. Patrick spent many years as an IT practitioner, as both customer and consultant. 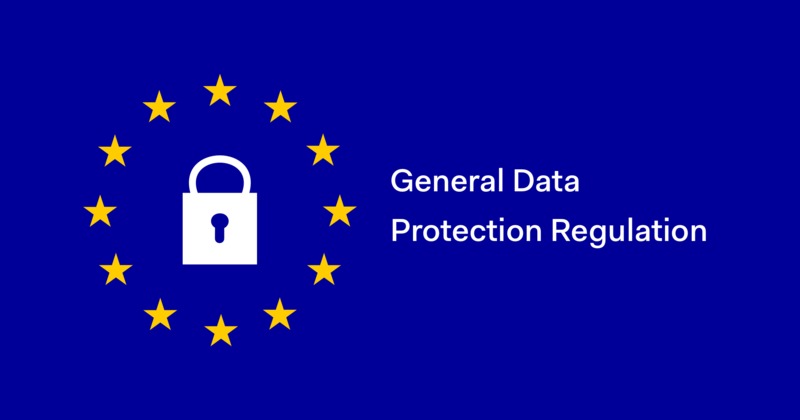 GDPR and data privacy issues are near and dear to his heart as Patrick led response teams for a number of US-based data breaches.